Our Sawmill operations include a fully integrated green-mill, kiln drying facilities and moulding dry-mill. A modern Hewsaw R250 single pass green-mill is used to produce high quality, highly accurate rough sawn timber products. The tight tolerances of the Hewsaw combined with ultra-smooth finish make D&R Henderson RSG products a favourite in the industry. Four independent kilns and de-humidifying chambers are used to produce a range of rough sawn dried (RSD) timber products. RSD is dried to Australian standards at 10-14% mc. The moulding facilities run a modern Thundermac 7-spindle split saw moulder, integrated machine grading process and out-feed quality control grading system. This ensures all rough sawn dried and dressed timber products are graded to meet high quality customer expectations. Feedstock product for the treatment and landscaping industries such as sleepers, fencing etc. D&R Henderson customers have come to rely on the consistent quality supply of our timber products through our rigorous quality control systems. Wholesalers, frame & truss manufacturers and builders recognise that they will always receive the highest level of Australian made and owned structural framing material when using our product. All timber products are milled from plantation pine, a renewable resource.  All timber is produced to the Australian Standard.